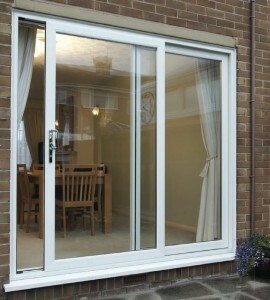 We are dedicated in supplying made to measure high quality PVCu doors. Our products rank amongst the most highly specified and rigorously tested in the market place, thermal insulation, durability and weather tightness, on our enhanced security sliding door range. Our Manufacturers have reputation for high quality products and are one of the UK’s leading door manufacturers. 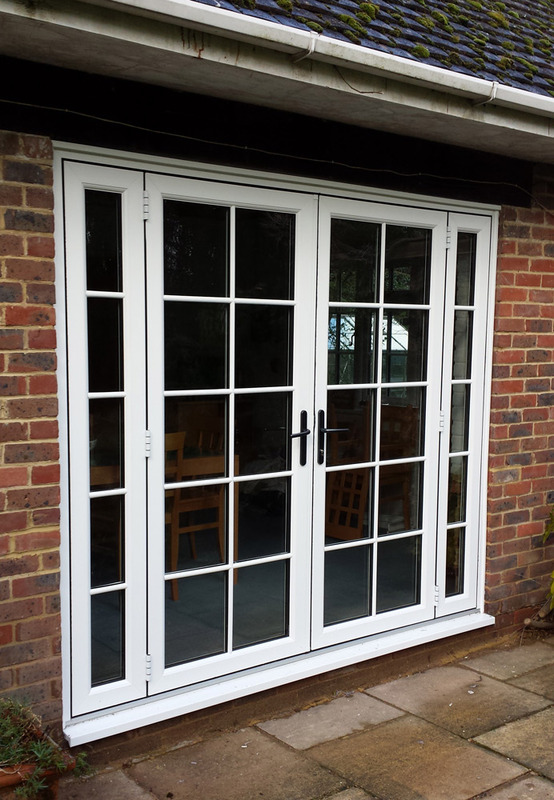 Our PVCu French doors are a beautiful alternative to sliding patio doors and are ideal for traditionally designed homes, bringing a touch of elegance and style. They have the advantage of allowing the full width of the door space to be opened and are available in both high gloss white or woodgrain foil finishes. They are robust and secure with multi–point locking and shootbolt security. 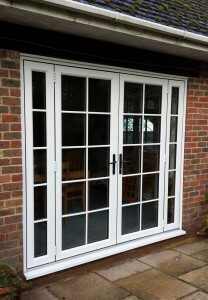 Take a look through our great choices of PVCu doors, including PVCu French Doors, our PVCu sliding patio doors.